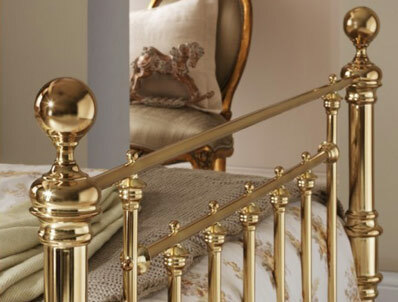 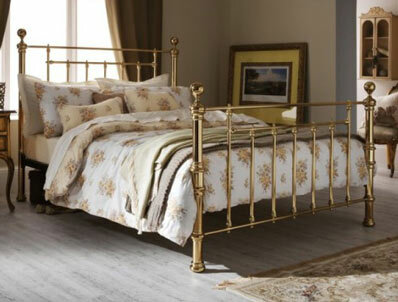 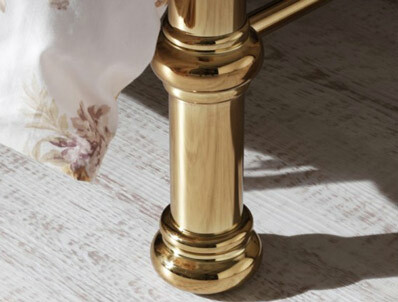 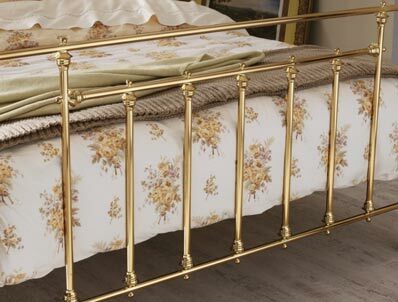 The Benjamin is a classically styled new brass or nickel finish bed frame from Serene Furnishings and looks stunning. 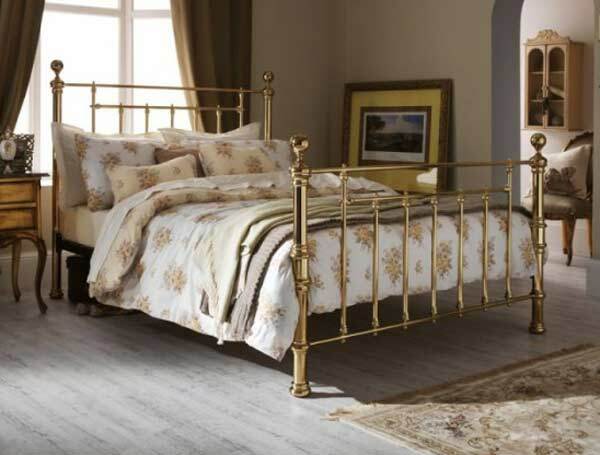 Traditionally styled the Benjamin bed frame is available either in a shiny brass finish or nickel finish and comes in 4 sizes and uniquely a 4 foot small double size as well. 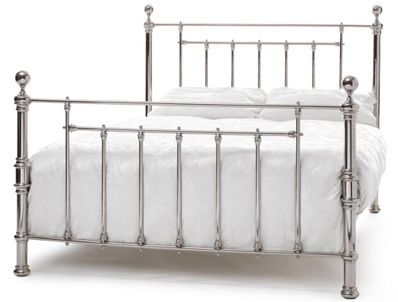 All Serene bed frames are supplied with a sprung slatted base and are delivered flat packed for home self assembly.